Salmon is one of the richest sources of inflammation fighting omega-3 fats, and it’s also one of the few foods naturally rich in vitamin D, which plays a key role in maintaining strong bones. 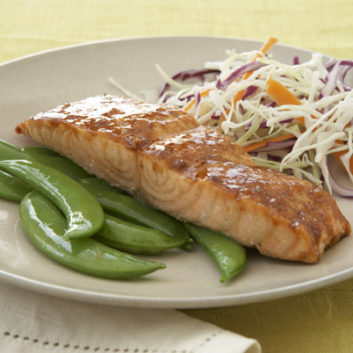 While the salmon is baking, in a small bowl, mix together the hoisin sauce, maple syrup, vinegar, and ginger to form a thick glaze. Remove the baking sheet from the oven and brush the hoisin glaze evenly over the fillets. Return the salmon to the oven and bake until the fillets are just opaque in the center, about 5 minutes. Transfer to platter; serve immediately. After this savory dish, you might want something sweet. 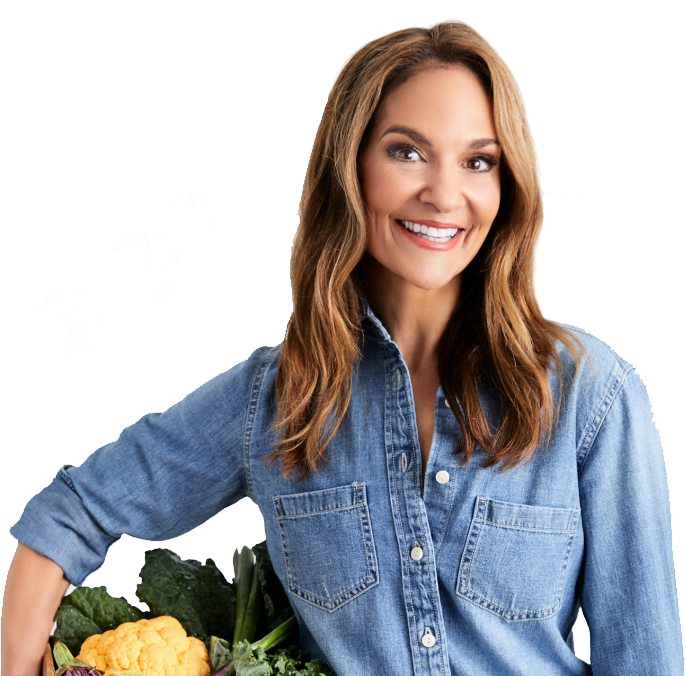 Try one of my healthy chocolate goodies!